Hoffman enclosures protect critical process controls and the people who operate them in the most hazardous locations worldwide. Hoffman enclosures protect critical process controls and the people who operate them in the most hazardous locations worldwide. 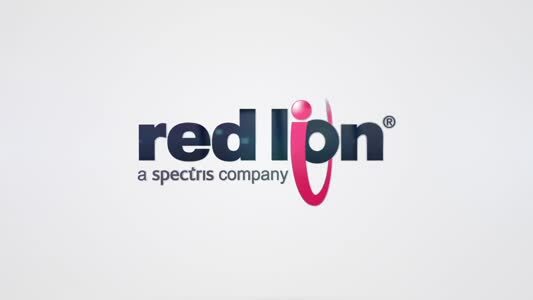 Our products are built tough and meet third-party certifications to help safeguard even the most complex automation systems and electrical equipment. Hoffman is the most specified enclosure brand for harsh environments, with more than 3 million enclosures produced for industrial applications worldwide. 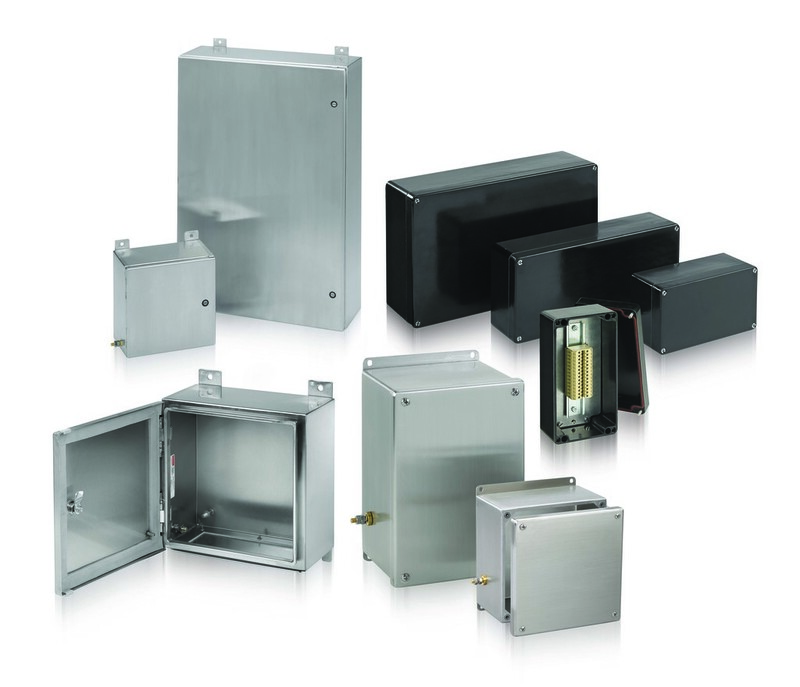 Our extensive supply network allows us to provide standard, modified and custom enclosures. Our experienced engineers can provide program management consulting services at every stage of your project, from concept to delivery.